ITHACA, NY, July 8, 2015 – MCCI® is providing its TrueTask® USB Host stack as the connectivity engine for Windows 10 IoT (“Internet of Things”) Core operating system, targeting the Raspberry Pi 2 platform. McKinsey Global Institute forecasts a $6.2 trillion annual IoT opportunity by 2025. 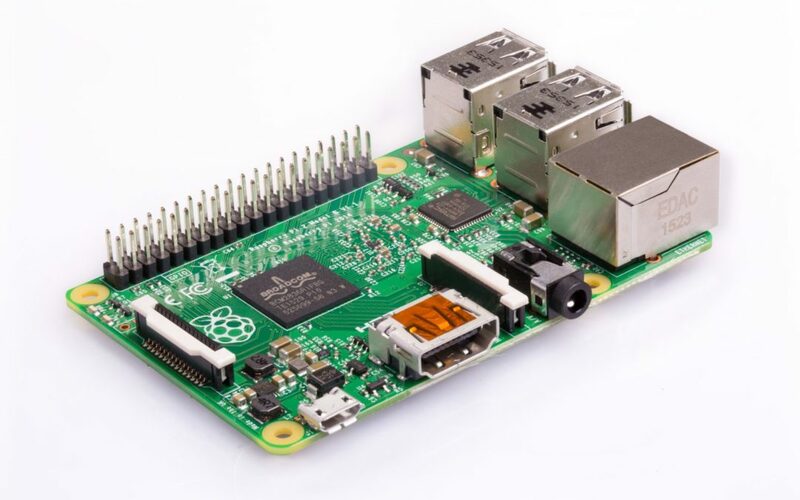 The Raspberry Pi 2 is a very popular platform in the maker movement, providing remarkable computing power at a very low price. A high-quality USB host stack is a critical enabler for making Windows 10 on Raspberry Pi 2 a first-class platform for IoT development. MCCI’s TrueTask USB Host is proven technology that has been extensively tested, validated, and deployed on a mass scale by MCCI’s customers. When preparing Windows 10 IoT Core for the Insider Preview release for Raspberry Pi 2 earlier this month, Microsoft Corp. needed a USB stack that could support the Synopsys USB core at the same level of quality as the Windows EHCI stack. The Raspberry Pi 2 SoC uses a Synopsys DesignWare USB 2.0 IP core to provide the USB host function, which is not compatible with the EHCI and XHCI register models used in traditional PCs, so the standard Windows stack could not be used. With 10 years of experience supporting the Synopsys core in deeply embedded systems, and 5 years of experience offering USB 3 host support for Windows 7, 8 and 10, MCCI readily ported its advanced USB stack to the Raspberry Pi 2. MCCI’s TrueTask USB stack is based on the MCCI USB DataPump, which has been the “go-to” product for adding USB support to sophisticated consumer products for more than 20 years. MCCI’s TrueTask USB Host is platform agnostic, which makes it available for any hardware-software combination. In addition to licensing USB system software, MCCI offers design consultation, integration and customization services as well as USB validation and hardware testing.